 Celebrate Dilla Day with KWNK at West Street Market! 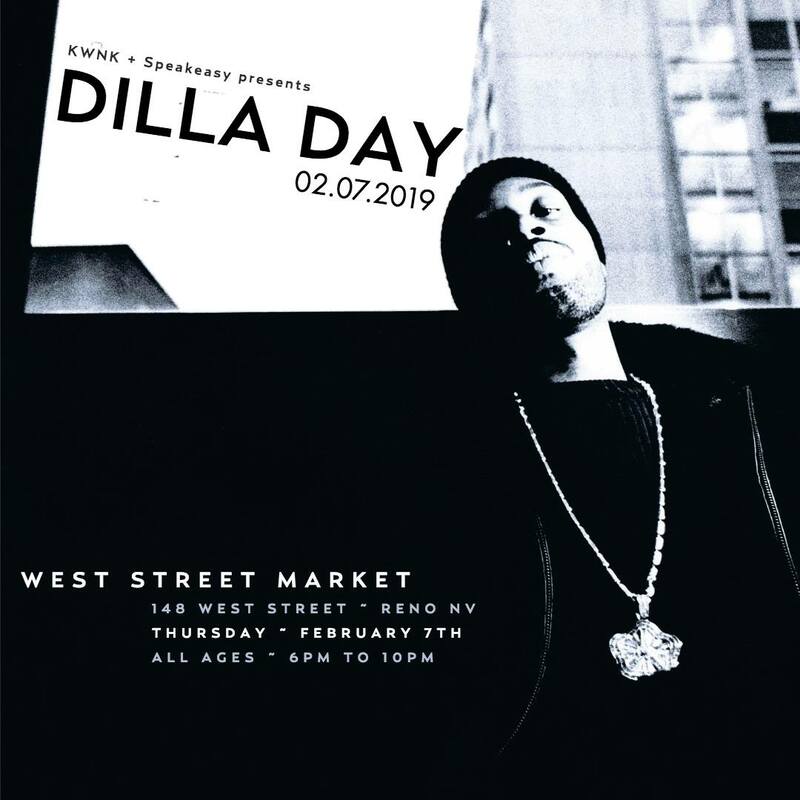 Join us on February 7th as we celebrate the legacy of the late, great producer J Dilla at West Street Market. This is an all-ages event. The Thermites Crew is starting out the evening at 6pm with an all-vinyl DJ set. Then at 8pm, Speakeasy 775 is taking over with the Sample Flip Challenge, in which local producers will take turns sampling classic jazz record popularized by J Dilla. On top of it all, there will be donuts from DoughBoys! If you are looking to get hip to Dilla’s Legacy, we highly recommend this Youtube series by Bling47. There are about 40 short videos and they are a journey into samples used by J Dilla. Check it out below! To RSVP or check out the event details on Facebook, click the button below.